As a custodian of content ecosystem, fixing link rot should be your main priority. You must be able to provide relevant information to those who need information not only your customers but also the future thinkers and writers. If you are creating content and you are looking forward to have the benchmarks of the best work done on this vertical, the best way to so this is by preventing the resources from getting rotten. 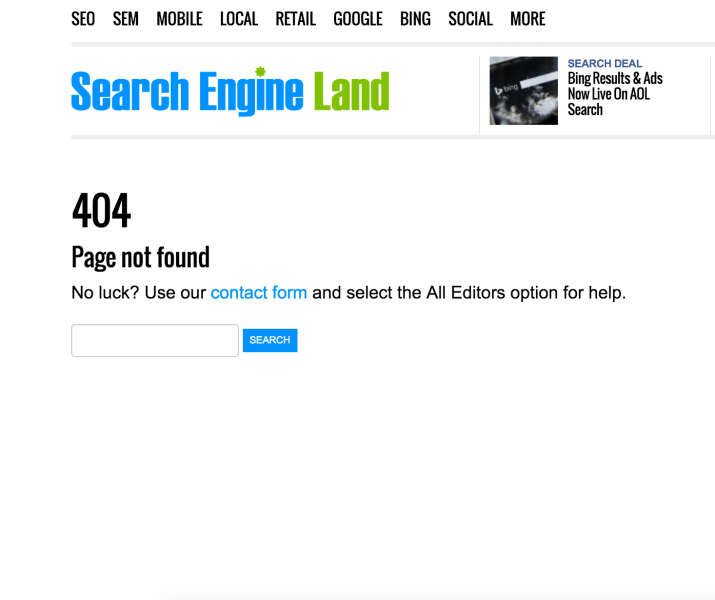 So, what basically Link rot is? Have you clicked on any link and when you get redirected to that page; you find the message “The web page is not available”. This means that links have got rotten or not updated since long. Link rot is what happens when information that used to be available can no longer be found An academic websites study discovered that pages with the age of around 9.3 years, 38% of those links don’t lead to the intended source. This is like a third of all the links in every ten years. Thanks to SEO company Adelaide because unlike the non digital sources, there is a possibility of recovering items once they get lost. However if this issue persists, some decades from now many verticals will lack resources. Many verticals’ content ecosystem is regarded as a source of knowledge especially by those people doing courses like Law. What is the role of Content Safety Here? Content marketing only covers the basic level answers and when you need to find a solution to a specific question through search engines, most content market misses out. People can argue that many users only want recent or the most relevant information. The old pages and websites do not provide utility any more and there are many times that you click on a link and you get referred to another link all the time. Without the main documents, content marketing web will become a chamber that echoes statistics and practices that are orphans digitally. To contribute to the ecosystem, a content ecologist can find out the new, missing content parts in a vertical and fill the gaps. They can do this by carrying out customer surveys and determining the main pain points. They can also focus on building the broken link whereby they will repair link rot. This is still under content marketing only that it is focusing on the area that clearly needs to be looked into. At any given vertical, there is always a core problem. At the marketing vertical, it’s how value is expressed and how that expression of value is put to the others. Every vertical has a unique evergreen quandary and at times they have multiple and to design ways of addressing the basic questions will lead you to the major needs of a vertical. This is a perfect content steward beginning point. SEO Company Adelaide would recommend matching the SEO keyword alongside the education and government sites in order to access the informational areas of your vertical. This is a link rot replacement tactic that takes you back to what used to exist. Always begin by citing pages that will link you to the broken resources when you want to get an opportunity. Co-citation analysis is also helpful. If you get a document that you like, you can try searching more of it in Google related questions and identify all their links to determine if they are broken. Ahrefs can also be used to do a back-link analysis on a document to search for a broken link on pages that you land on. So, conduct marketing with an aim and select the tactics keeping in mind the brand because every method cannot be used for every brand. This will help you to have proper content and avoid link rotting. Hope you liked this blog post and it gave something to you that will be useful to you in content marketing. For more such guidance stay tuned with Platinum SEO.